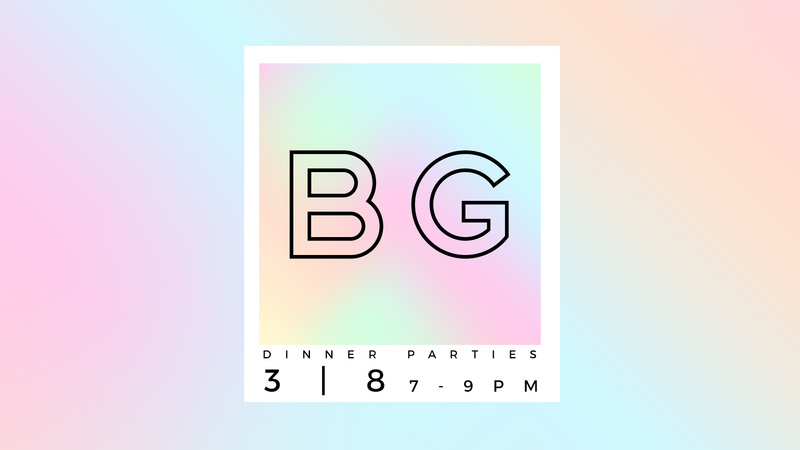 Block Girl Dinner Parties are back! Join together with other girls ages 16 and older at dinner parties all over Philadelphia. We meet women in our neighborhoods and make intentional connections, creating deeper community and a sense of purpose. Leave the kids with the sitter, and come enjoy a great meal, with even better company! Click HERE to purchase your ticket today!